Kuldeep Yadav is also not moving to a new franchise. Chennai Super Kings was interested in him and even got the spinner before Kolkata used RTM. Chawla has played 129 IPL matches and dismissed 126 batsmen with his leg-spin. The 29-year-old played first six seasons for Kings XI Punjab and next four for Kolkata Knight Riders. He averages 25.88 with the ball and has bowled with an economy of 7.63. The South African leggie averages 21.10 in IPL. He is known for his skills more than his bowling celebration, of course. Tahir was a part of Delhi Daredevils and Rising Pune Supergiants in IPL. His international stats are more attractive. The 38-year-old spinner has picked 55 wickets with an average of 14.81 in T20Is. His experience is a bonus. 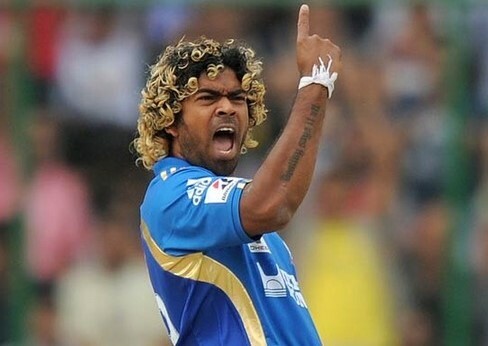 Mumbai Indians had a bidding war with Chennai Super Kings, but eventually, Chennai was successful to get him. 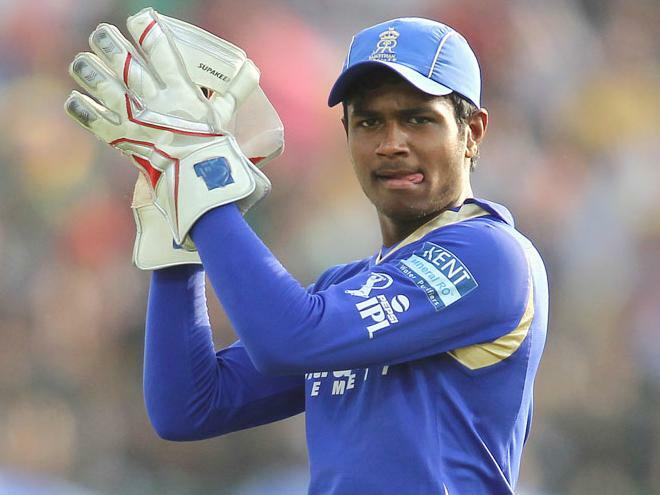 Karn has represented Royal Challengers Bangalore, Sunrisers Hyderabad and Mumbai Indians in IPL. The 30-year old turned out to be one of the emerging players of India's T20 league. With 49 wickets at an economy of 7.67, Sharma adds strength to the bowling line-up. Not only ball, the spinner has something to offer with the bat too. While Mumbai, Punjab, Rajasthan, Delhi and Bangalore threw everything for Rashid, Hyderabad stepped in and used RTM to get him back. The 19-year-old, in his only IPL season, has played for Sunrisers Hyderabad. The leggie, whose base price was 2 crores has impressed everyone and got recognized worldwide for his brilliant bowling display. Rashid has picked 17 wickets in his 14 IPL matches, with a strike rate of 19.05 and average just over 6.5. The Afghani bowler can be a good asset for the team. Mishra, the veteran spinner has played for Delhi Daredevils, Deccan Chargers, and Sunrisers Hyderabad. Amit Mishra is an experienced bowler and has sent 134 batsmen back spinning a web around them in IPL. He has three 4-wicket haul and one 5-wicket haul with his name. If conditions suit him a bit, he can demolish any batting order. Chahal is the rising star of Indian cricket team. The leggie, who has played for Mumbai Indians and Royal Challengers Bangalore has been in a fine form lately. He has evolved a lot in the recent times. The 27-year-old averaged just 17.78 and had an economy under 8 last year. It is good considering he has struck for his team consistently. Overall, he has picked 70 wickets with a strike rate of 17 in 56 IPL matches. The unorthodox spinner is easily one of the top limited-overs bowlers in current time. 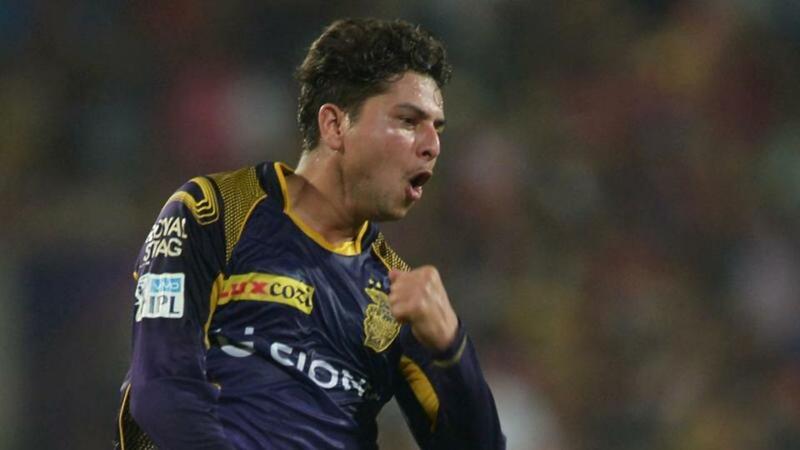 He played a couple of IPL seasons with Kolkata Knight Riders and picked up 18 wickets in 15 games. The Uttar Pradesh cricketer has improved a lot and is a valuable bowler for the team. Recently, in ODIs, he became the third bowler for India to take a hat-trick. The chinaman can pick wickets regularly and that makes him a good buy. The Australian leg-spinner has played for Rising Pune Supergiant in last 2 seasons. Zampa had troubled the batsman with his leg spin and was accomplished to get 19 wickets with an average of 14.63. In IPL 2016, the 25-year-old had picked 6/19 in a match against Sunrisers Hyderabad. That was the best bowling figures in an innings on the losing side. Badree has played three IPL seasons; one for Chennai Super Kings and two seasons with Royal Challengers Bangalore. The Caribbean spinner has not shinned in his 12 IPL matches much, but he has done well in T20 Internationals. In 34 matches, Samuel Badree has bagged 45 wickets with an average of 15.75. That says a lot about his value for money. Sodhi has not made his IPL debut yet. The spinner has a good T20I record. We have seen him running through Indian batting line in World Cup 2016. He averages only 14.47 to scalp 21 wickets in 12 matches. The kiwi cricketer has a good reputation and can be effective in the Indian conditions.